It's time to invest in Iowans again. 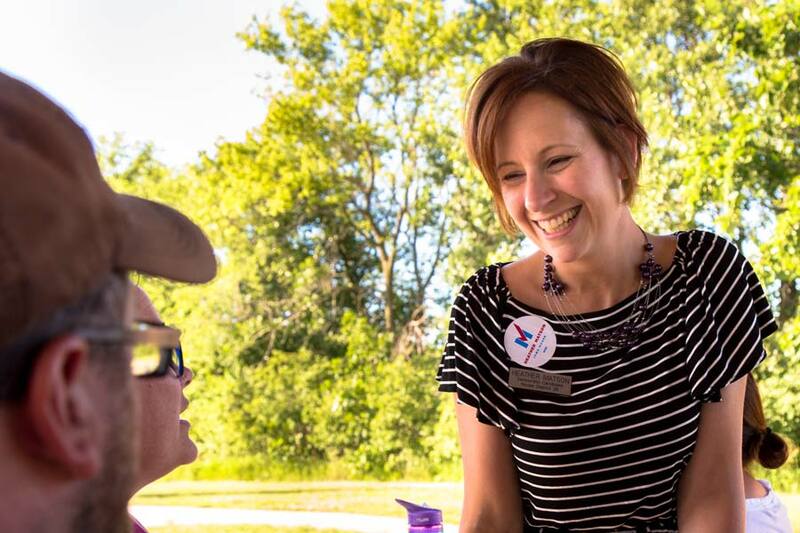 Heather has always approached problem-solving by seeking to find common ground while holding true to her progressive principles, understanding that good ideas can come from anywhere if you are willing to listen and learn. Check out our first ad!